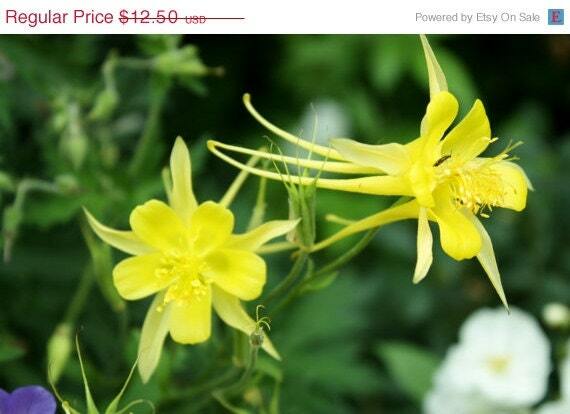 YELLOW COLUMBINE FLOWER PHOTO, BLANK NOTE CARDS THAT WILL MAKE A LASTING IMPRESSION AND AS A GREAT GIFT FOR THE HARD-TO-BUY FOR PERSON IN YOUR LIFE! YOU CAN CHOOSE ANY PHOTO IN MY SHOP TO BECOME NOTE CARDS! 100 lb. CARD STOCK, GLOSSY FRONT PHOTO, MATTE INSIDE FOR SMOOTH WRITING SURFACE. READY TO USE. 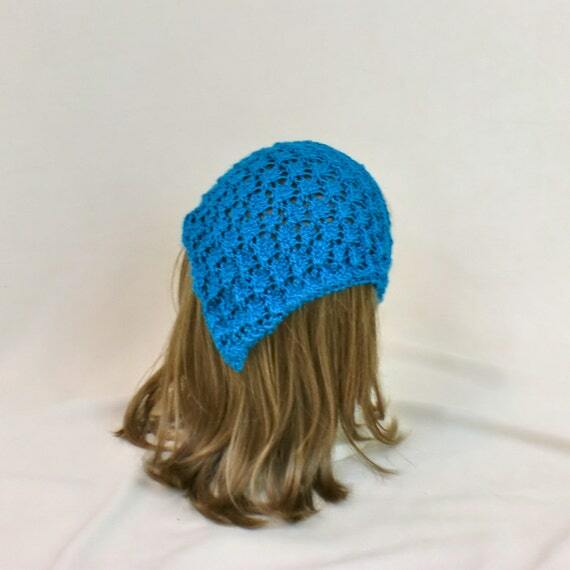 This blue hair kerchief is a great accessory for summer. Knit in blue delicate yarn, this bandana with adjustable ties will keep your hair out of your face. The widest point across measure between 11 and 12 inches as it has a bit of stretch. It ties at the nape of your neck to fit a wide variety of head sizes and lets you get the tightness that you want. These earrings are made from a range of purple themed beads including crystals and pearl beads attached to an attractively designed silver plated earring base. Drop is approx 8cm. The earring loops are sterling siver. Really eye catching and they also catch the light. 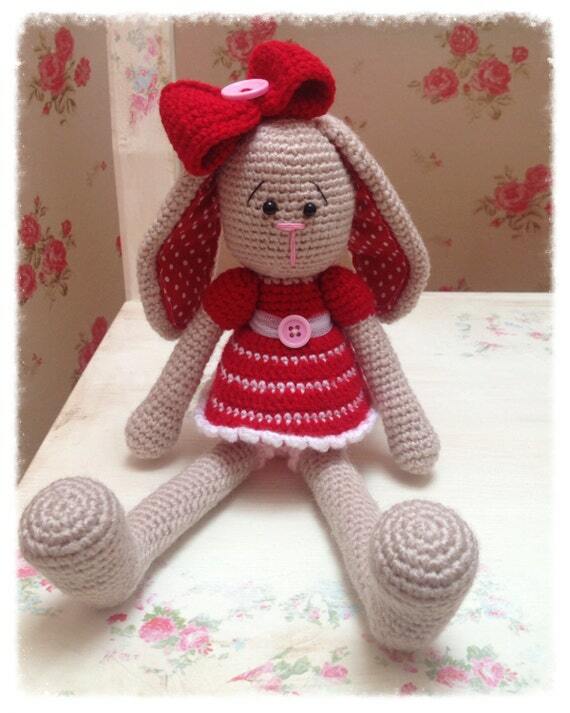 These make a perfect gift or an affordable treat for yourself! NB Comes packaged in a small organza gift bag. 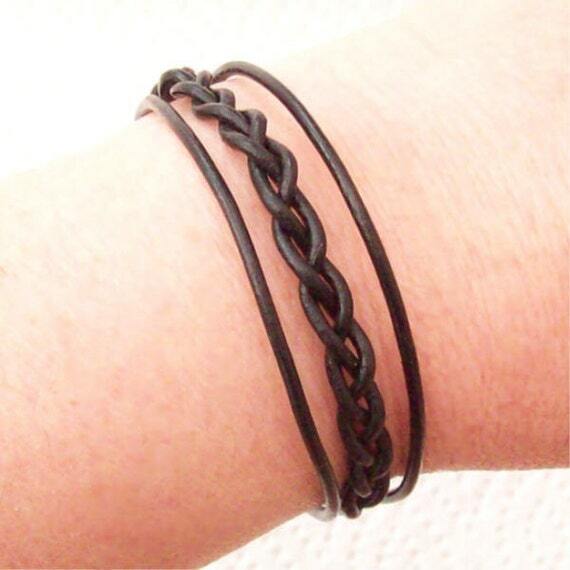 This is a Black Leather Bracelet, made up from 5 strands of 2mm thick Black Leather. The end lengths are plain but the 3 in the center have been platted. This glass bead bracelet has a crisp, cheerful design. 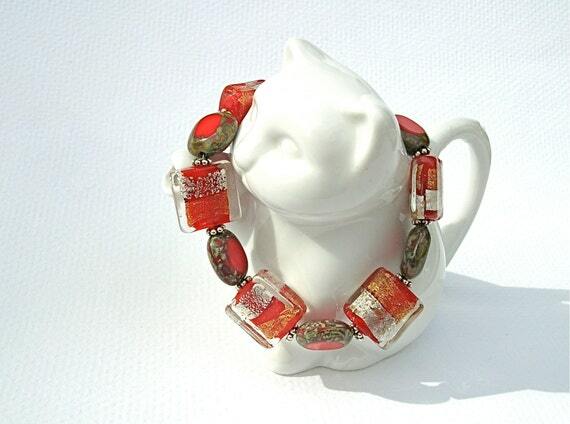 It is made from 16mm clear glass beads which are lined in a true red which has gold and silver foil overlays. The alternating bead is an 8mm x 10mm glass oval in true red with dark olive edges. The little rondelle spacers are sterling silver. 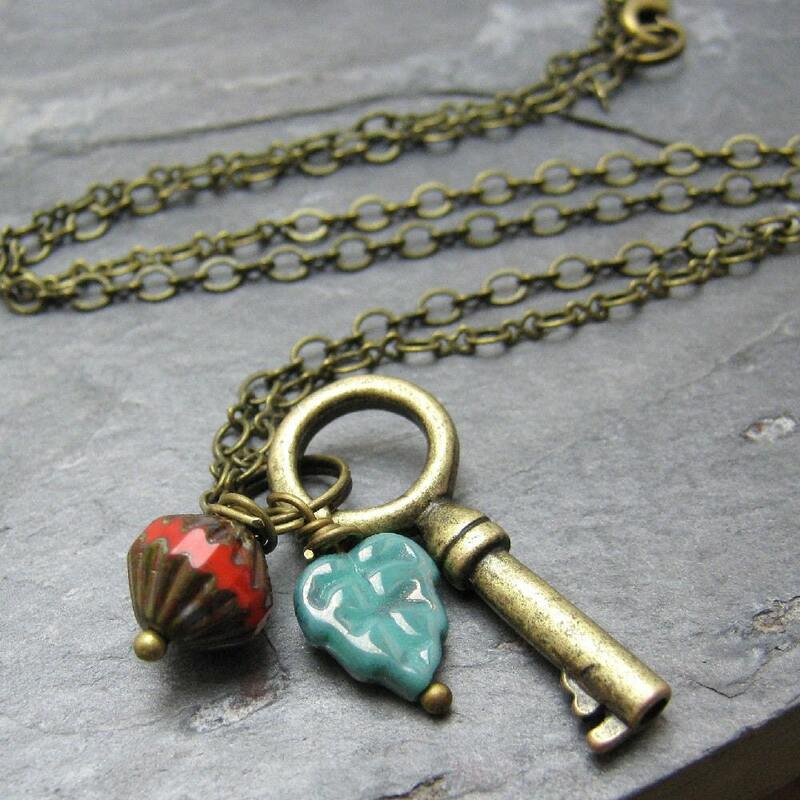 It closes with a silver-plated lobster claw clasp. Comes gift boxed. 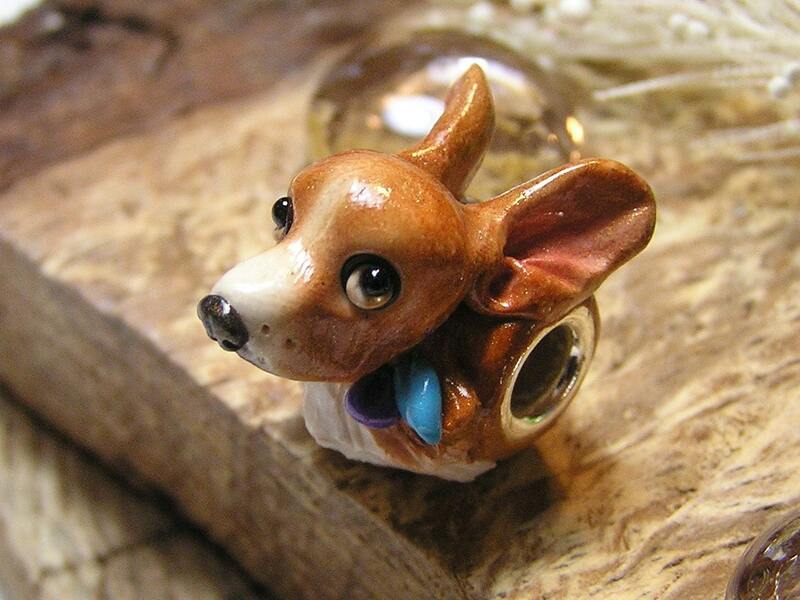 One hand-sculpted Basenji Pandora style bead. The Basenji is golden brown with highlights of white with blue and purple flora at the neck, the Basenji lays on a golden brown base. 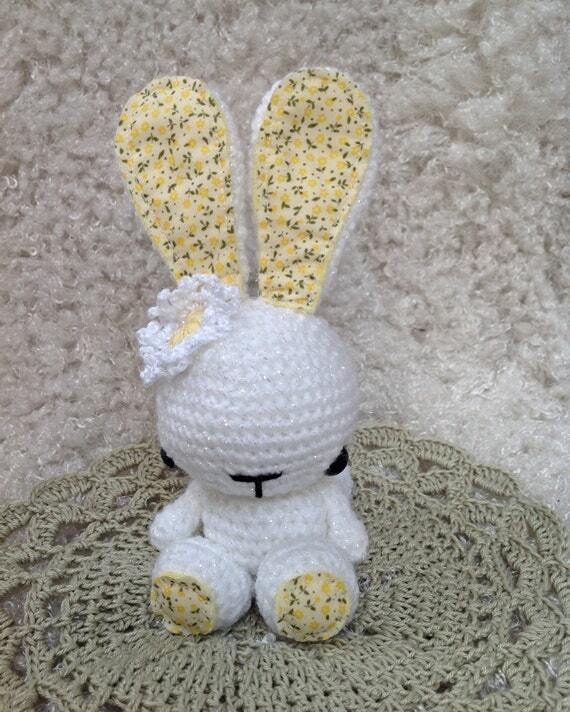 The bead is stamped on the back with a tiny paw print. The bead has silver metal core insert. 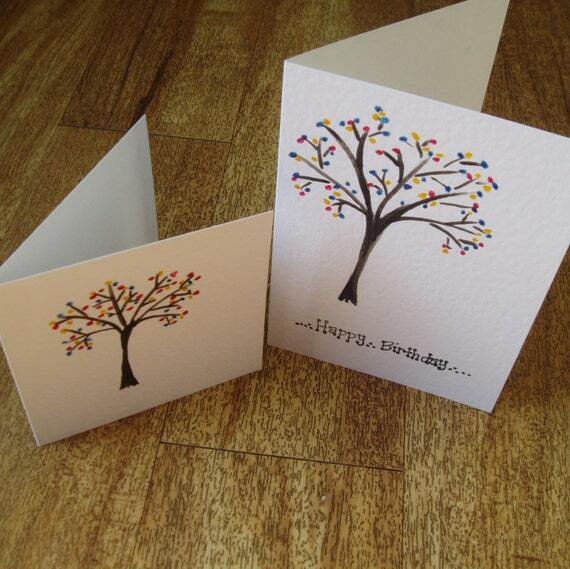 This card is created using a white hammered texture card blank. On to this I have painted the illustration of a spring tree complete with colourful “blossom” using water colour paints and ink. Each card is totally unique as all pictures are painted freehand. This decorative book mark is enhanced with a beautiful heather coloured crystal bead which catches the light and a flower built from 3 different sizes of lucite flowers (largest approx 33 mm across). The bookmark itself is made from engraved zinc alloy and is approx 8.5cm long. 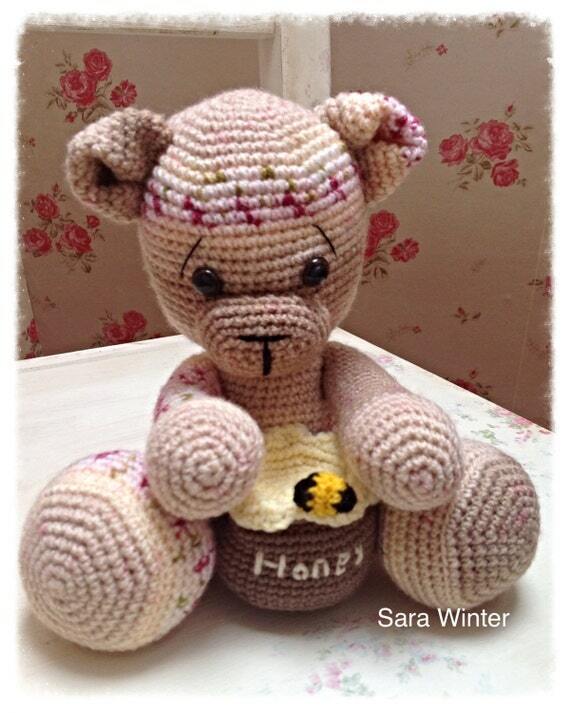 Perfect as a beautiful, individual and useful gift. A length of double sided Christmas red and green themed cotton bunting. This festive string of Christmas bunting contains eight triangles, two of four different Christmas themed patterns The patterns on the fabrics used are reindeer, Father Christmas, holly, mistletoe, snowflakes and bells in reds, greens with hints of white and gold. My favorite flavor in my favorite season.